Enrolling in your next dance class is as easy as filling out the secure form below and writing your start date down on your calendar. 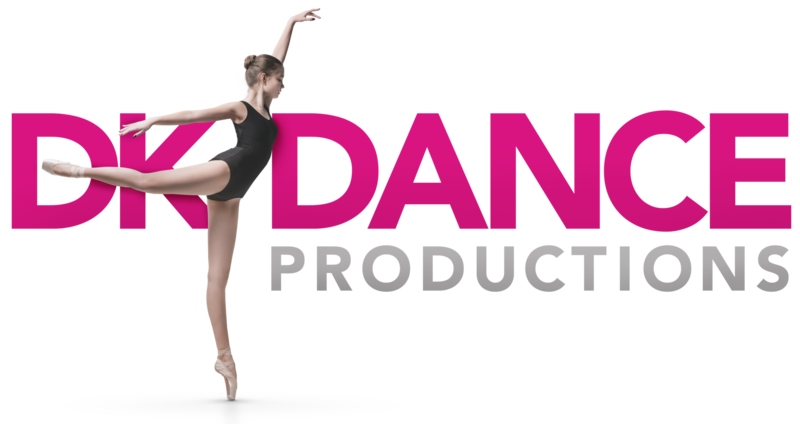 Our dance class enrollment is easy and secure. There is no more hassle-free way to get started in the world of dance. Go ahead and enroll now. If you have any questions, you can always consult the dance class schedule or get an expert recommendation about what class is right for you by contacting us.